Enjoy a bug-free outdoors without toxic chemicals. 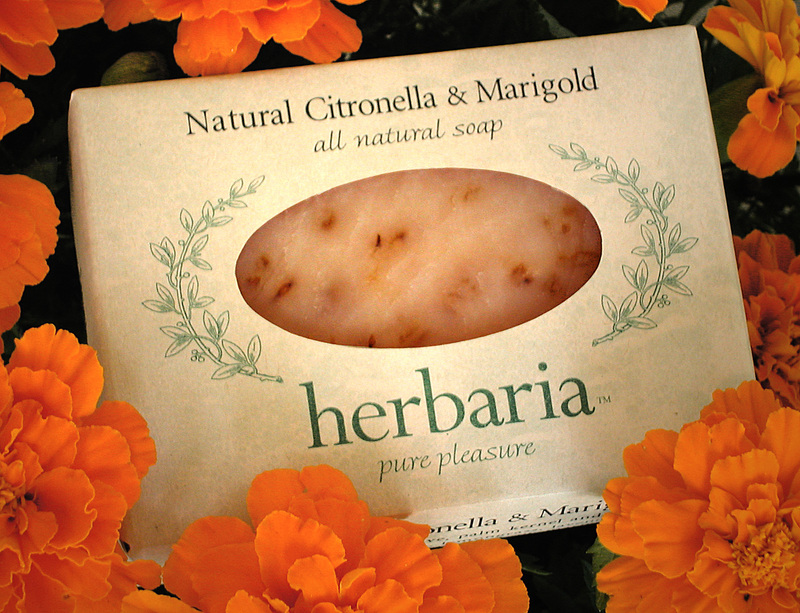 We’ve sold Natural Citronella & Marigold soap for years. With the introduction of our Choice Series, we named our insect repellent soap Camper’s Choice. We added oatmeal for scrubbing and French green clay for thicker lather. Some customers were so happy with Natural Citronella & Marigold soap they are reluctant to try Camper’s Choice. For them, we still make the old bar.